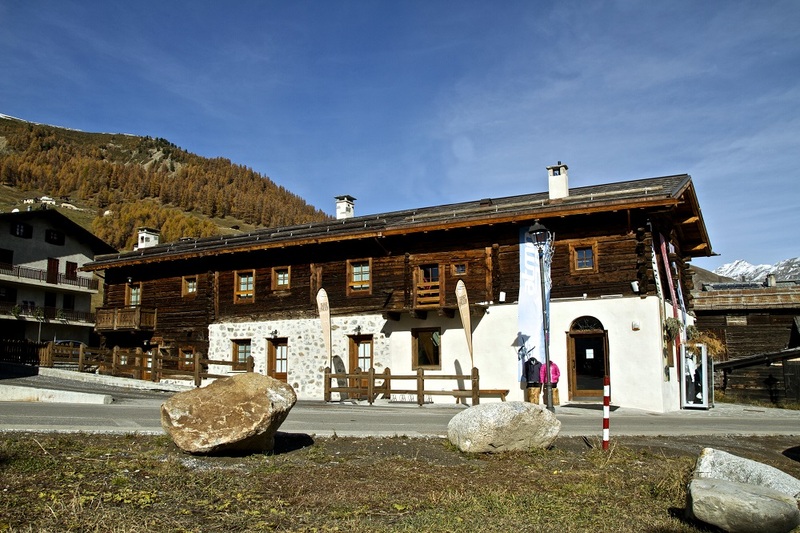 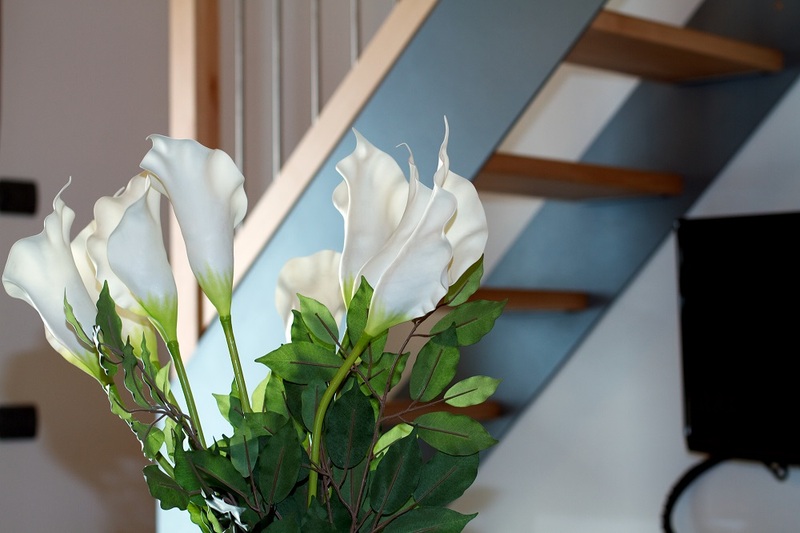 In the fascinating valley of Livigno Casa Gallo is a 5-minute walk from Livigno center and 300 meters from the ski lift Gallisport scistica which is part of the Costa del Sol. 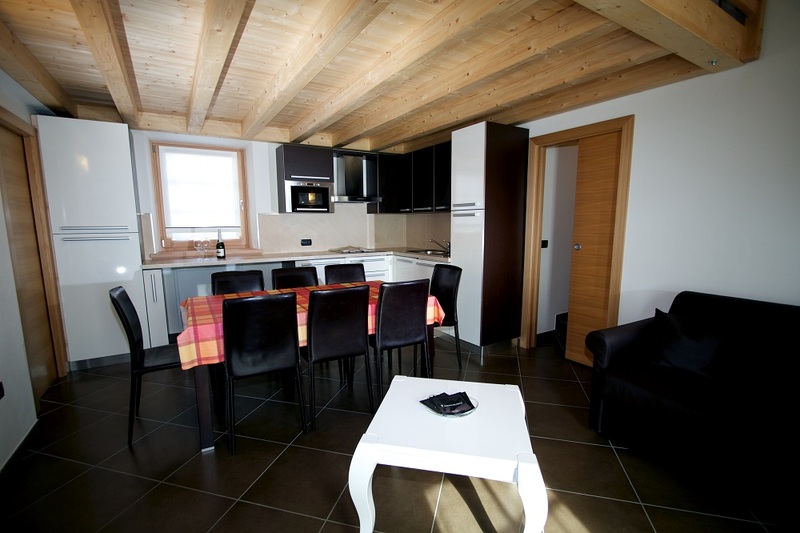 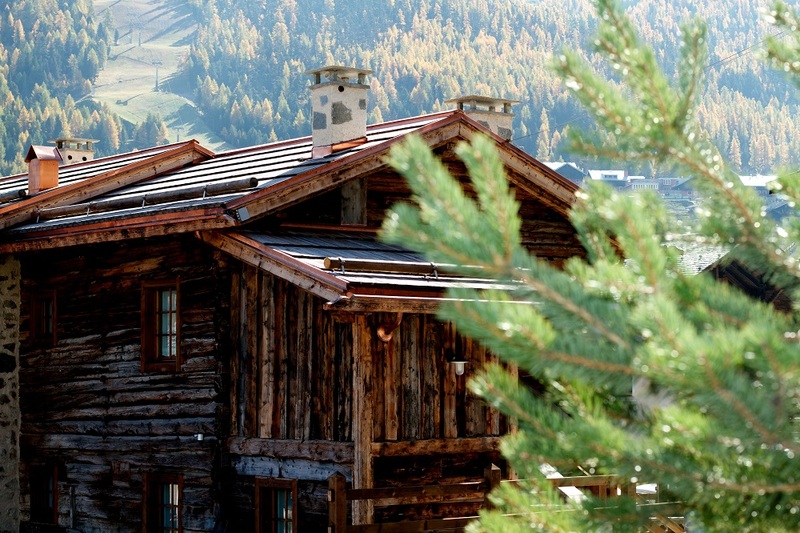 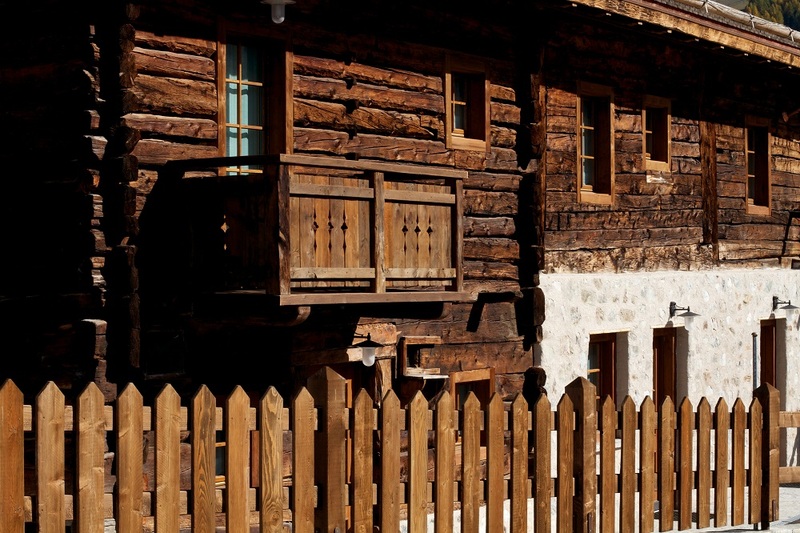 It offers spacious and elegant apartments with free Wi-Fi, derived from a restoration of an old typical house in Livigno stone and wood. 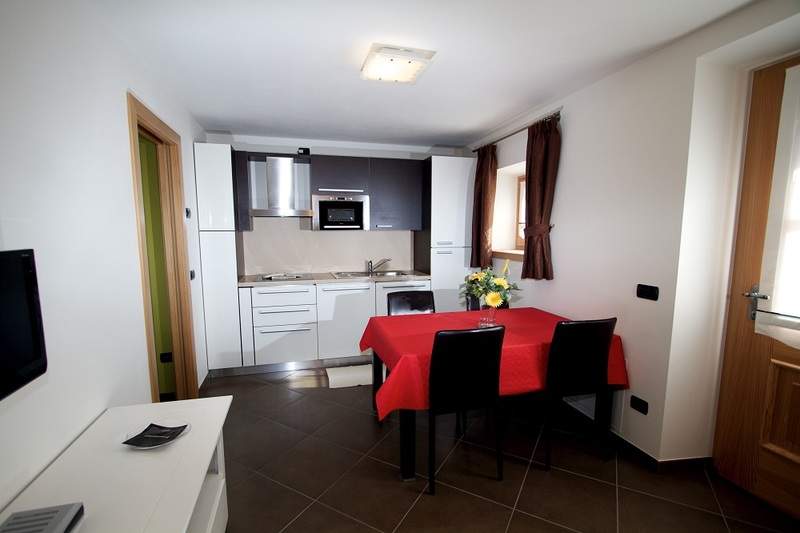 All the Gallo feature modern furnishings, most in a stylish black color, and are provided in addition to the bedrooms, a dining room with well equipped kitchen with dishwasher and a living room with LCD TV. 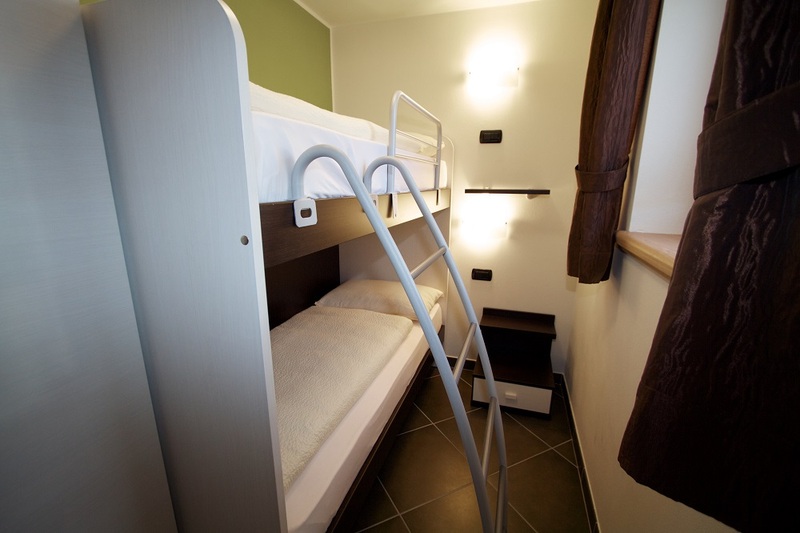 Each apartment is equipped with bed linen and towels and a warehouse for the exclusive use for sports equipment, strollers, bicycles. 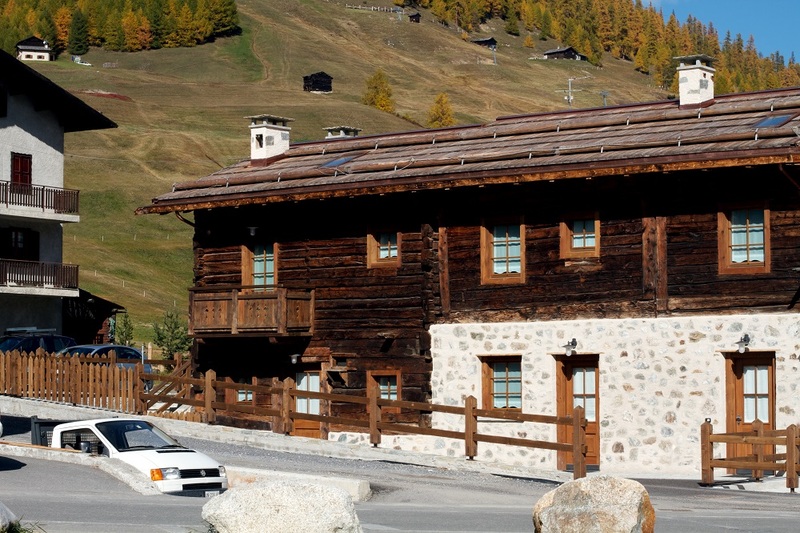 Offering free parking and free garage apartment at the Gallo are less than 100 meters from the pedestrian area and shopping center of Livigno. 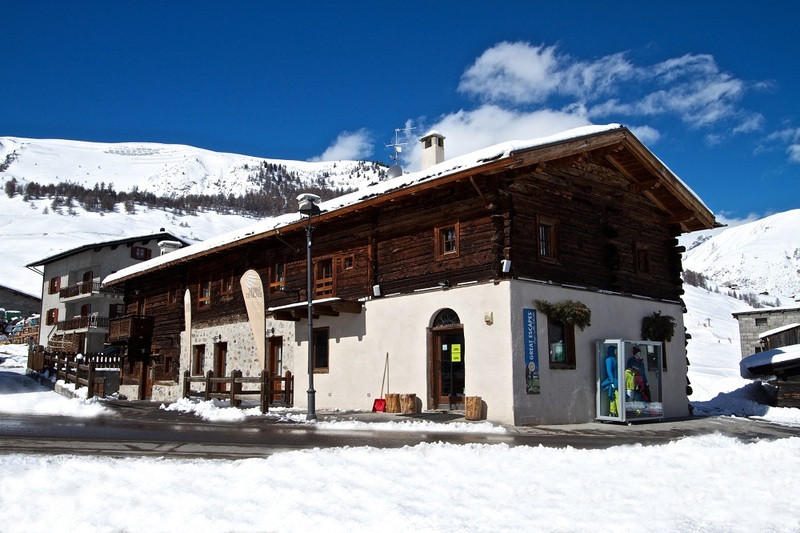 The bus stop 50 meters from the hotel and offer free links in the valley of Livigno. 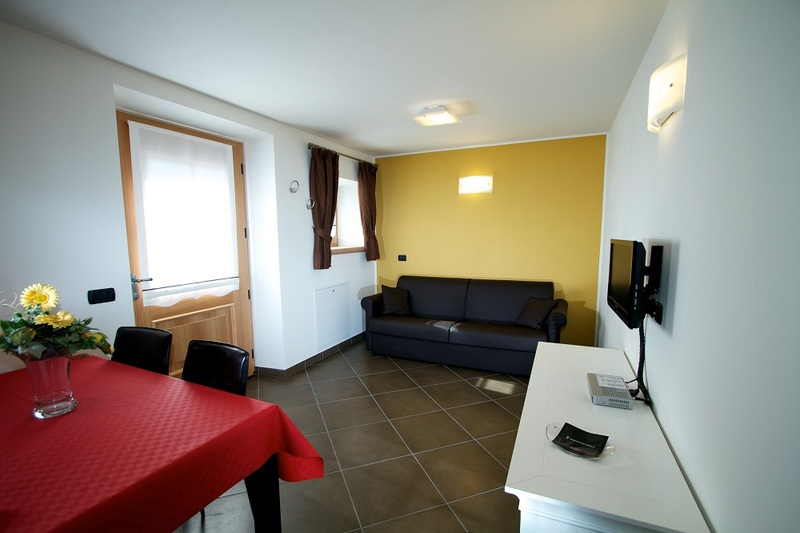 1 Bedroom, kitchen / living room with sofa bed, bathroom, satellite plasma TV, WiFi, dishwasher, garage. 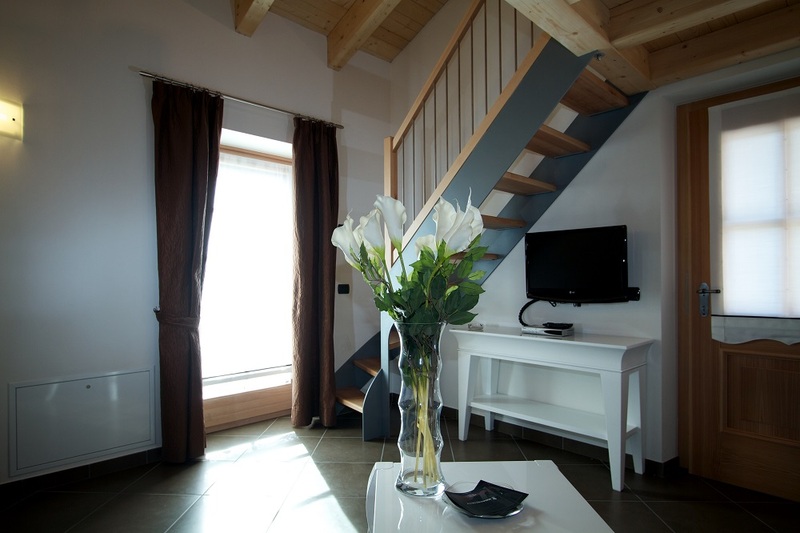 2 bedrooms + loft with 2 beds two bathrooms, kitchen / living room with sofa bed, satellite plasma TV, WiFi, dishwasher, garage.